Introduce the heady bouquet of loose leaf tea into your everyday routine with our sleek Tea Stick Infuser. Replace commercial tea bags with reusables. Reduces packaging waste and the energy and resources used to produce commercial tea bags. Most tea bags are not biodegradable and are actually made from plastic! 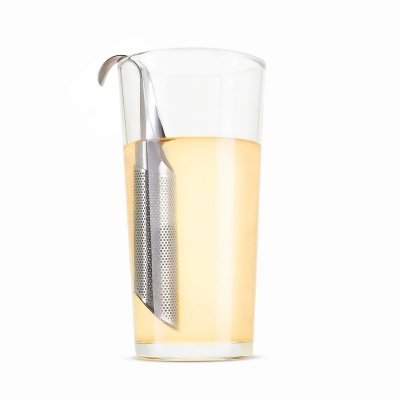 This tea infuser is 100% biodegradable. 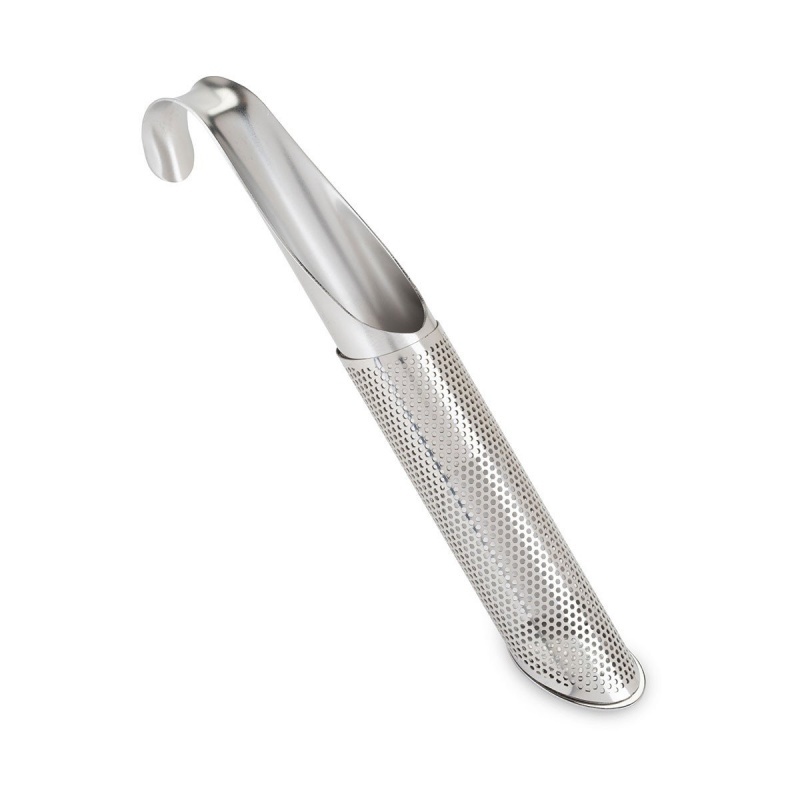 Small perforations around the cylinder ensure that your chosen blend disperses without the muss and fuss of escaped leaves, while an elongated shank makes mixing a simple endeavour. So toss those tea sachets and make a toast to a better brewing experience!